Hair fall has become a major cause of tension & stress nowadays in about 50% of people in the world. Hair fall usually starts after 20-30 years of age but nowadays we can see that teenagers are also suffering from hair fall. Hair fall is common in both men and women. If you can easily pull your hair out from the root, then this shows the main symptom of hair loss. Genetics play a major role in hair fall. In a majority of people who have a hair loss problem, the hair fall reason mainly is genetics. If anyone of your ancestors has a hair fall problem then you have a good chance of suffering from hair loss. Iron plays a major role in the development and growth of hair. Hair loss can be seen if your body has iron deficiency. People who don't intake a good amount of iron in their diet, always have a high percentage of probability that they may suffer from hair loss. If iron deficiency is the reason for your hair loss then you can check your iron amount in labs through a blood test and consume the needed amount of iron. If you are suffering from thyroid, then hair loss is must as thyroid decreases the development process of your hair. 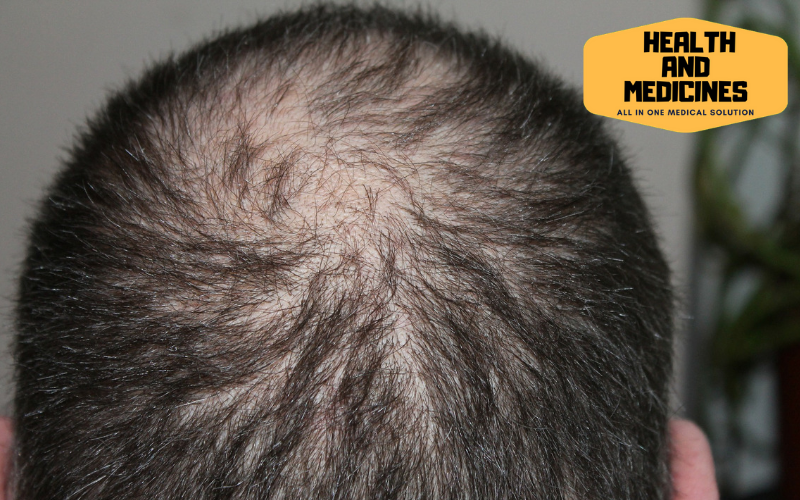 These can be easily solved by having a treatment of thyroid which definitely decreases your hair loss. In many people or students, it is found that they started losing their hair after some stressful event/work. Hair loss due to stress is temporary but in some cases, it becomes genetics too. Side effects of some medicines like of heart attack, hypertension, blood pressure, etc can result in hair loss. This will occur only when you take medicines but after your prescribed medicine period is over the hair loss will also decrease. This is a purely temporary case. As you know each and every part of our body needs nutrients to get developed and function, in these way our hairs also need vitamins, iron, protein, etc to grow and develop. A low nutrition diet stops the development of hair and after 1 month you can experience hair loss. This can be easily neglected by consuming a good amount of nutrients like vitamins & proteins in your diet. People use several kinds of hair styling products such as bleaches, strengtheners, dyes, tints & relaxers to make their hair look stylish but some of those products have bad effects on hair growth and for that reason, people start losing their hair. 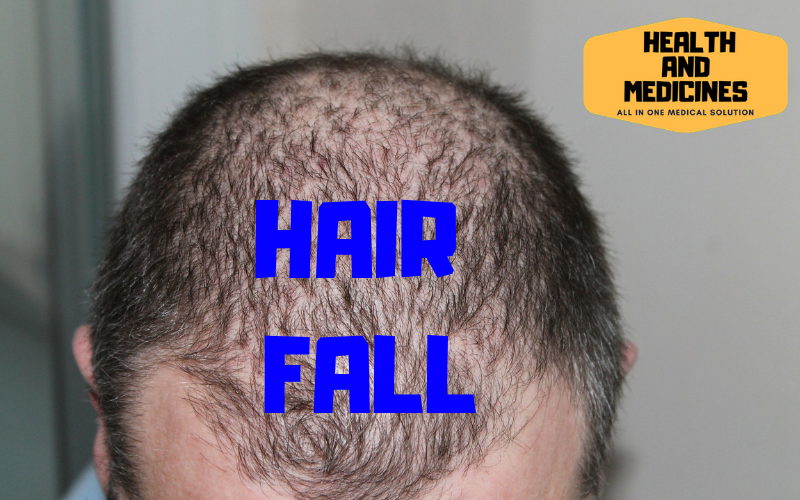 This is the most common reason for hair fall in men which is known as Androgenetic Alopecia (male pattern baldness). This is caused due to DTH Hormones(dihydrotestosterone). In order to diagnose the main reason behind your hair fall you must first consult your doctor, who first do some blood test and then after verifying the results from the test he will give respective medicines.